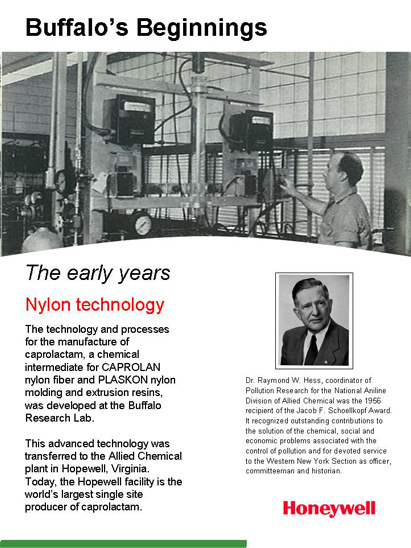 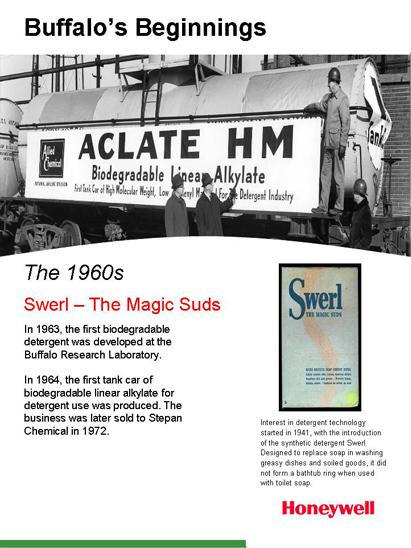 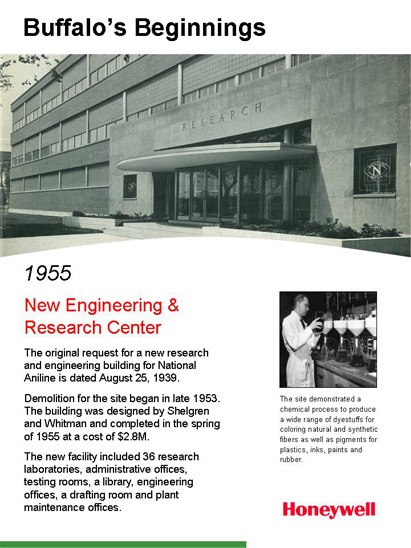 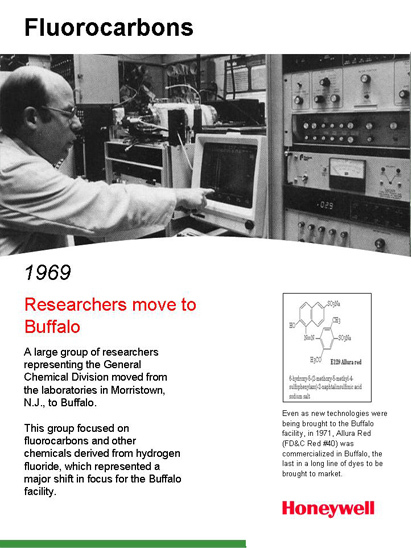 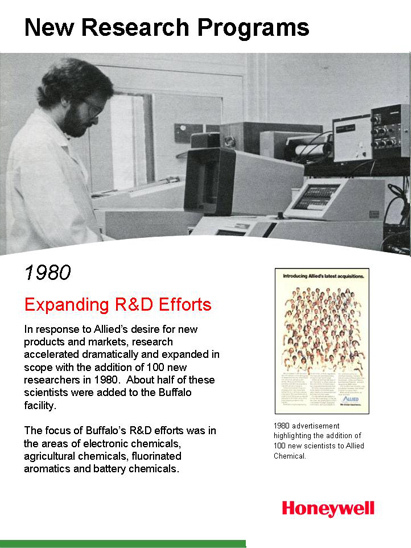 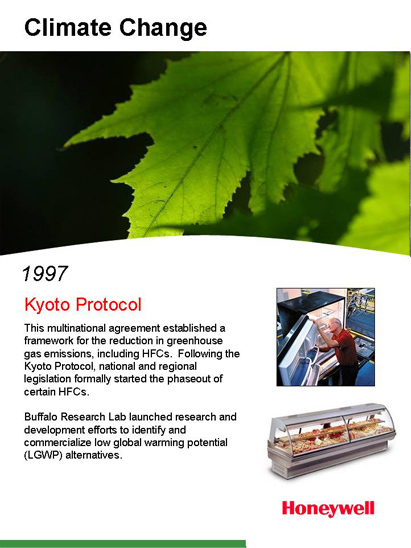 Buffalo Research Lab officially opened in the spring of 1955, at a cost of $2.8 million. 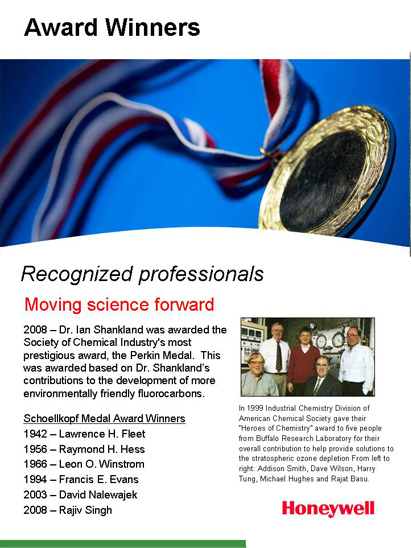 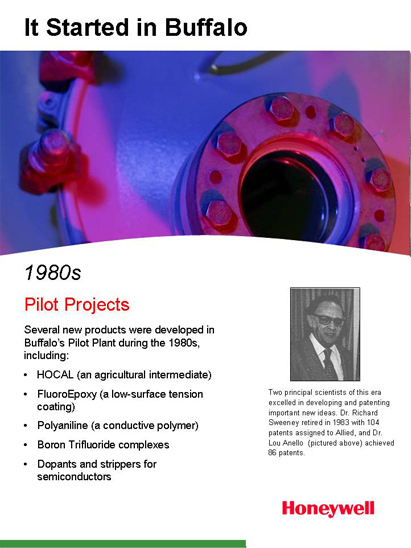 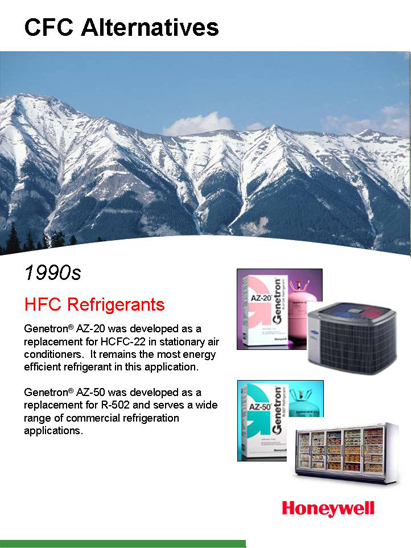 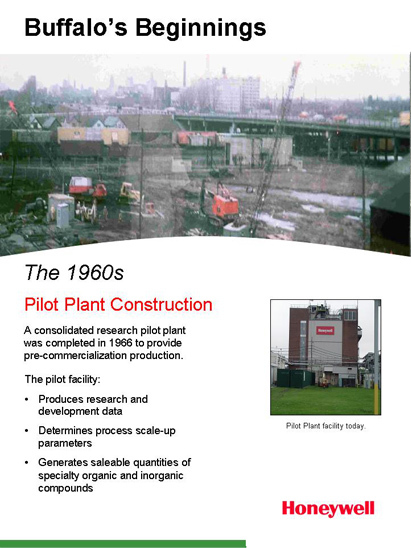 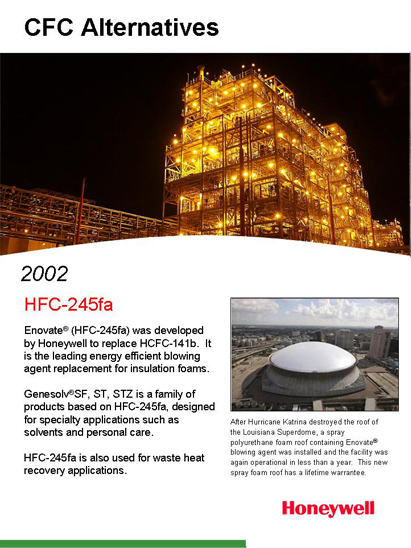 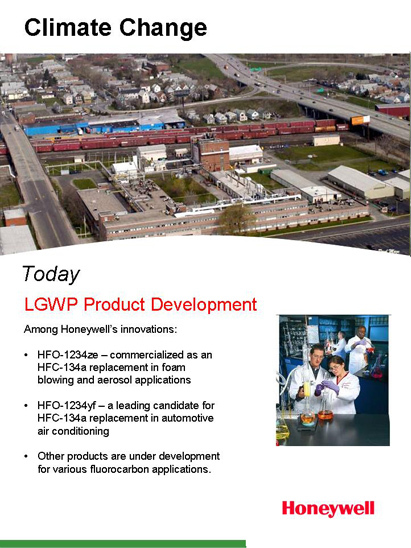 Today, it is one of Honeywell’s most important research and development centers. 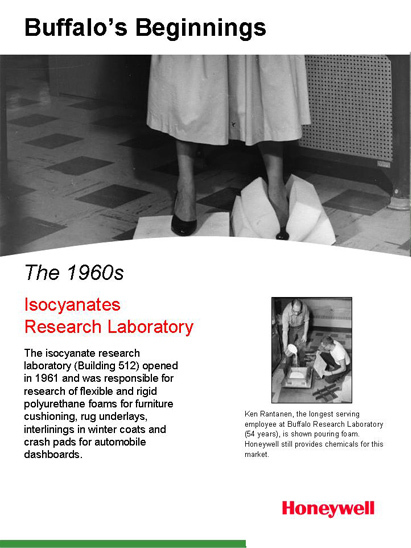 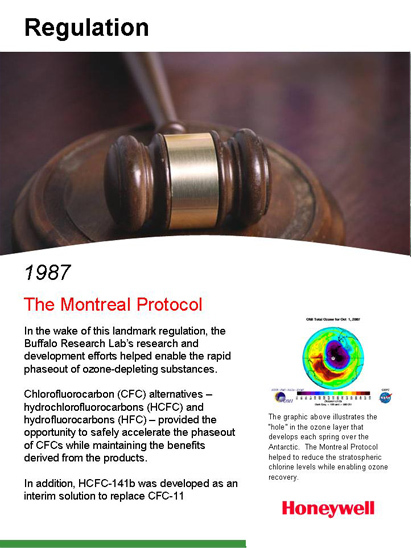 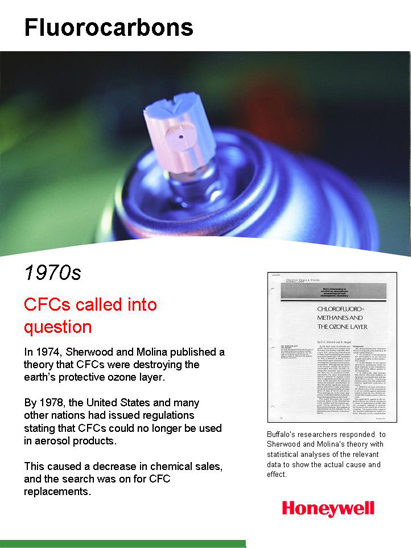 Follow the interactive timeline to learn more about our history of innovation and the impact of our research on the world.